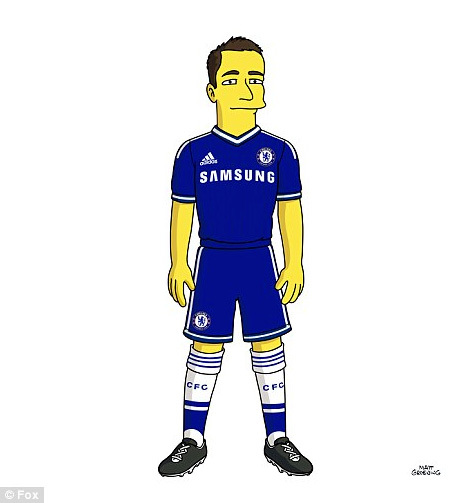 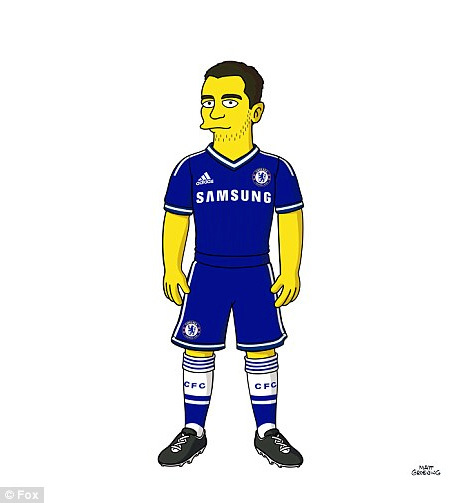 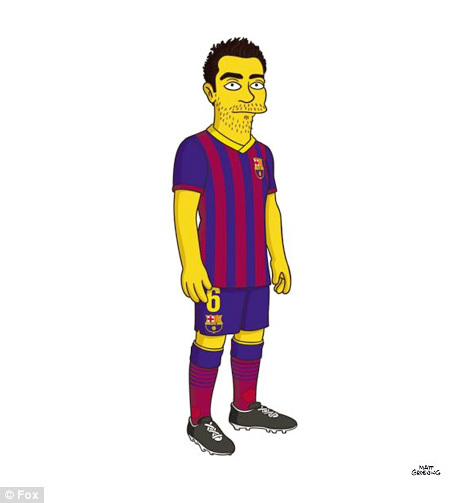 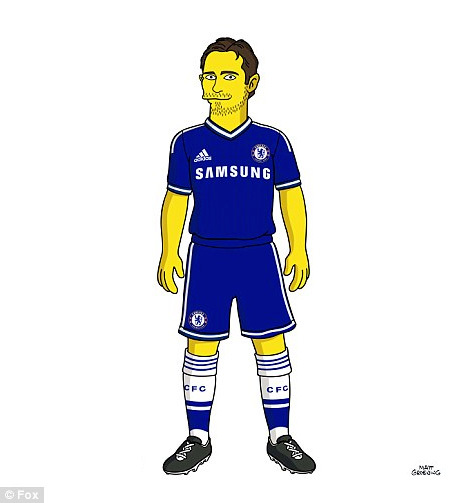 Barcelona joins Chelsea as the second football team to become part of 'The Simpsons' family. 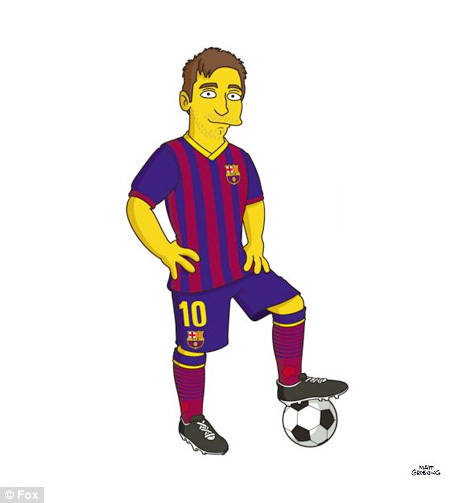 With the FIFA World Cup in Brazil approaching, the Twentieth Century FOX is partnering with the most popular football teams in the world and offering a line of co-branded merchandise that will be available for purchase later in the year. 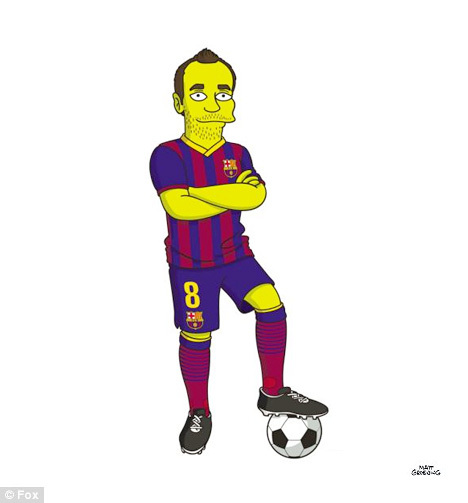 The campaign is supported with a full episode of The Simpsons, featuring Homer as the referee, scheduled to air in March of 2014. 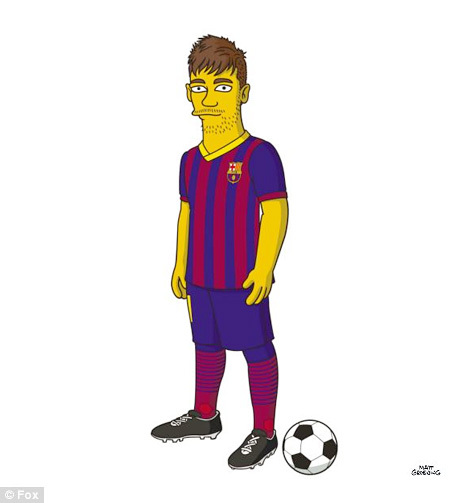 Besides Chelsea and Barcelona, the teams that will be Simpson-ized are Zenit St. Petersburg, Corinthians, FC Porto, Juventus and Boca Juniors. 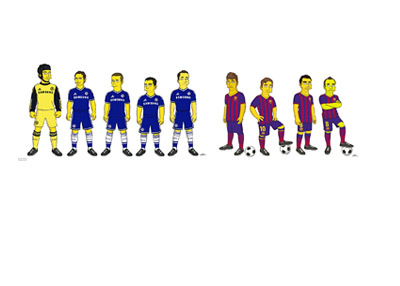 Below you can find the cartoon versions of Petr Cech, Frank Lampard, Fernando Torres, Eden Hazard, John Terry, Neymar, Lionel Messi, Xavi and Andres Iniesta. 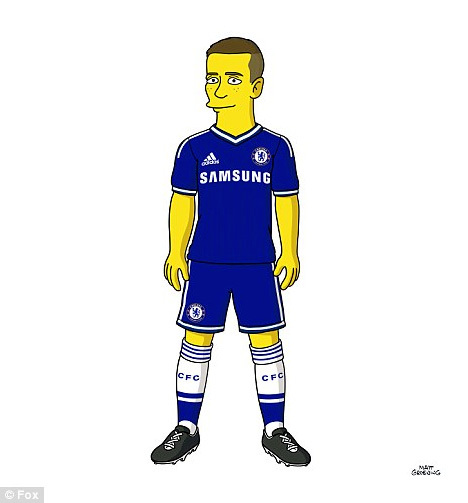 People are already making a joke that Chelsea's player David Luiz does not need to be drawn, as he already is the spitting image of the character Sideshow Bob. 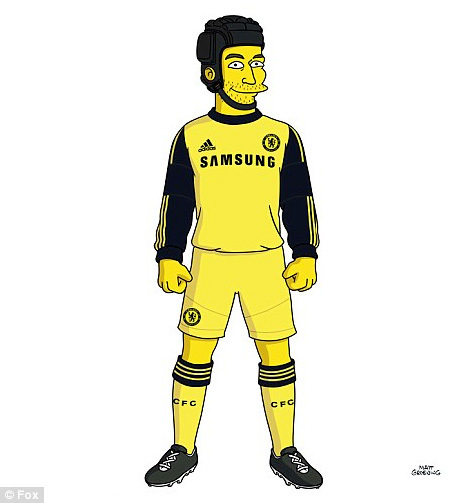 As far as the yet-to-be-published cartoons go, It will be interesting to see what Pirlo, Osvaldo and Hulk look like.